Showing results 11 - 15 of 41 for the category: Book Reviews. It’s nearly three years since I received a copy of The Transition Handbook and was inspired to become involved in the movement. 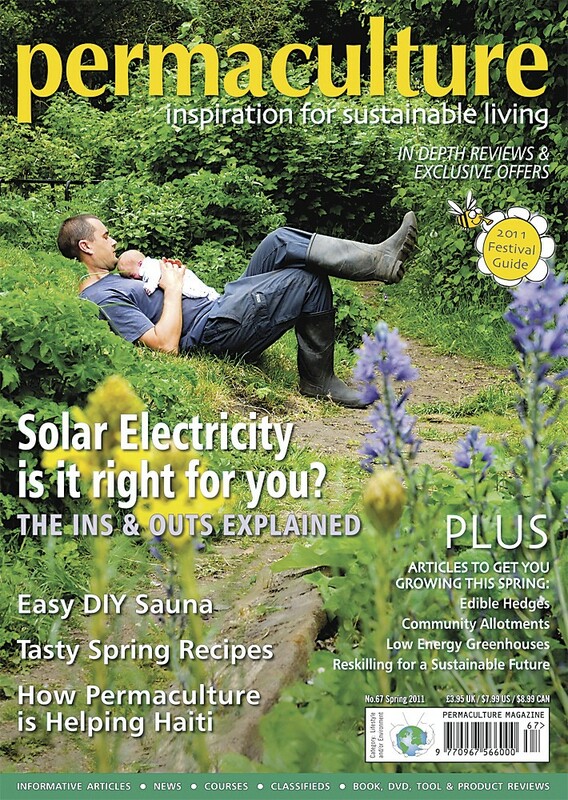 Much has happened since then both in terms of the way Transition has developed and in the wider world of global economics and environmental concerns. 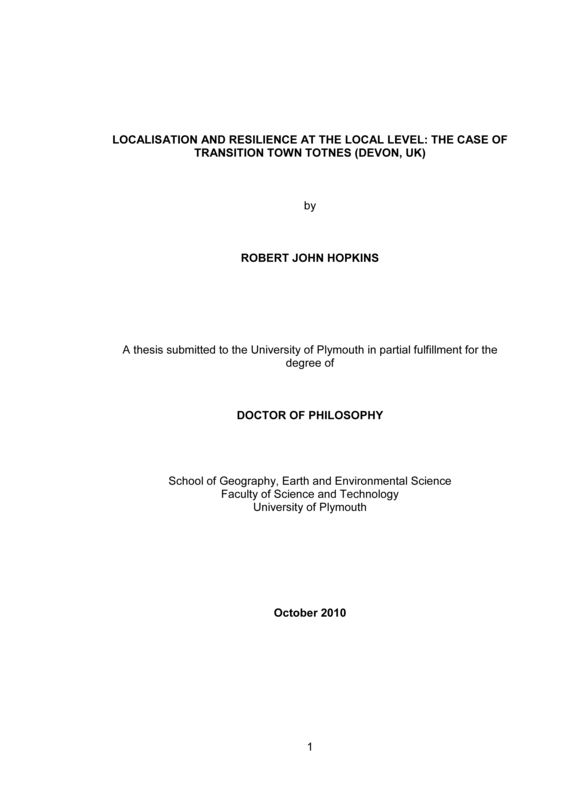 So it was with great interest that I read Rob Hopkins’ PhD thesis (progenitor of the Transition model). 475 pp. 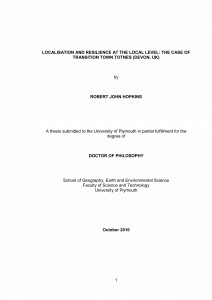 University of Plymouth, Devon, UK – Oct. 2010. 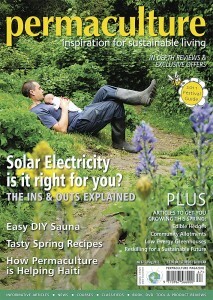 £15.00; available only in PDF at Transitionculture.org. 13 Transition-related(ish) books you might like to snuggle up with this Christmas…. I haven’t done this for a while, so I thought it might be good to do a round up of some of the more influential and inspirational books that have passed across my bedside table over the last 6 months. 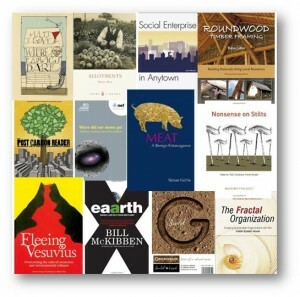 In terms of books you might choose to offer people over the next few weeks’ festive period, there is of course no beating the ever-expanding Transition Books series (still time to order before Christmas), but here is a collection of 13 titles to inform, inspire, fascinate, entertain and enlighten (also please note the Amazon-free nature of the links provided….). 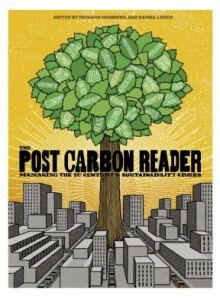 Any books you’d like to recommend? 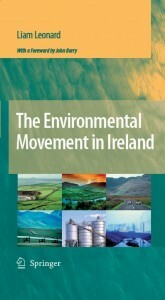 I have just been looking at the online version (which is pretty restrictive, but you get the general idea) of Liam Leonard’s new book ‘The Environmental Movement in Ireland’. It offers a very well researched overview of the evolution of the green movement politically in Ireland, the rise of protest culture through campaigns such as The Glen of the Downs roads protest, the Rossport 5 and the various anti-incineration and anti-nuclear campaigns. As such, it is a very detailed and comprehensive look at those aspects of the green presence in Ireland, but it strikes me that one key part of that story is missing. So far as I could tell, there is nothing that documents the movement that was developing in parallel which focused on solutions, on practically modelling solutions, often at great personal and financial cost. This morning then, I want to take a stab at what that chapter might have included.